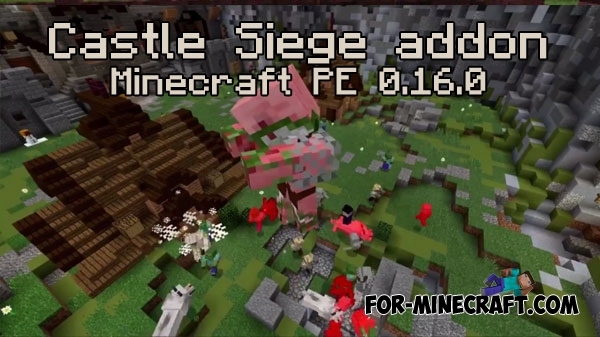 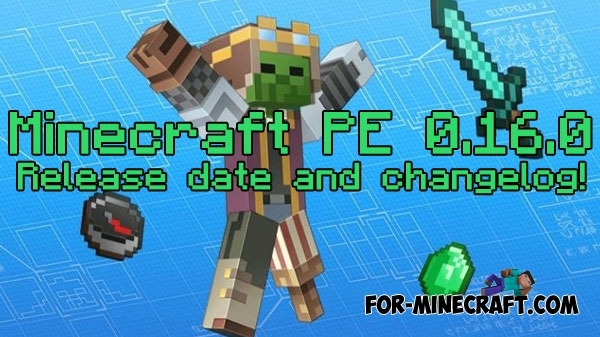 After a long beta, the developers have released a long-awaited Minecraft PE 0.16.0 for Android and iOS devices.. 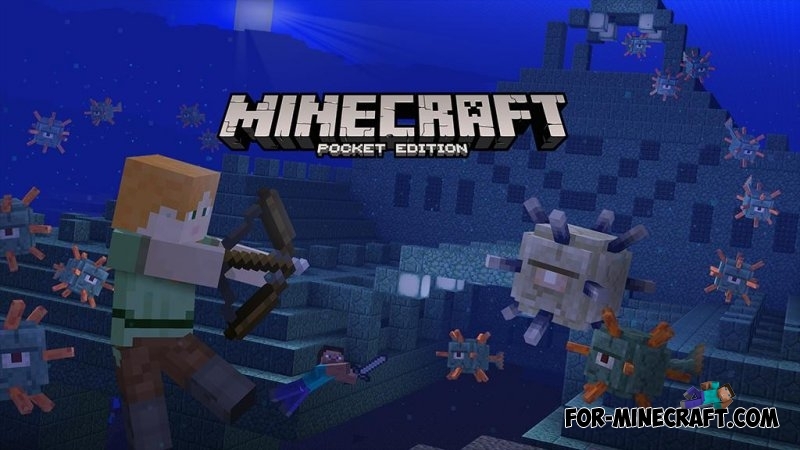 Developers have released a completely new version - Minecraft Pocket Edition 0.16.0, which will surprise the players by really stunning content..
You probably know, the release of MCPE 0.16.0 was planned for October 18, 2016..
Minecraft PE 0.16.0 - Release date and changelog! 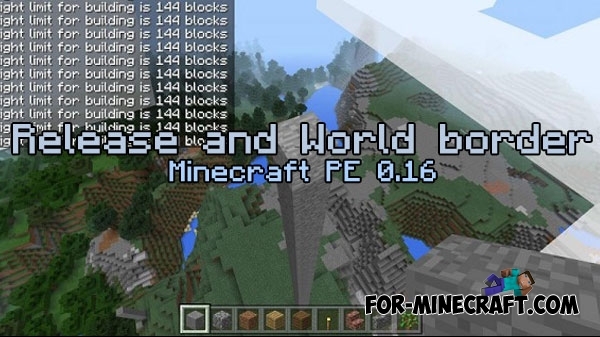 Recently, developers have told a lot of different information that will be added to the new version - Minecraft PE 0.16.0..
Addons is the new way to change their worlds in order to get new impressions of the game..
MCPE 0.16.0: New features in the modding! 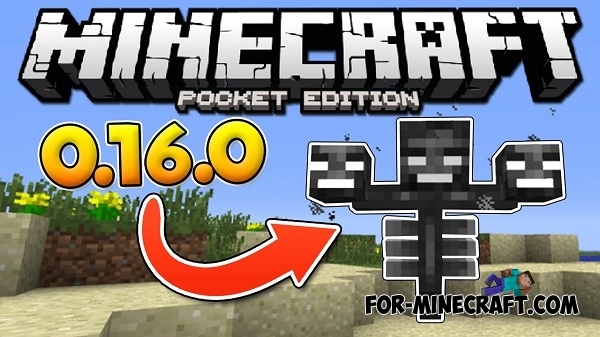 The developers have added native support for mods using the resource packs in the new update - Minecraft Pocket Edition 0.16.0.. 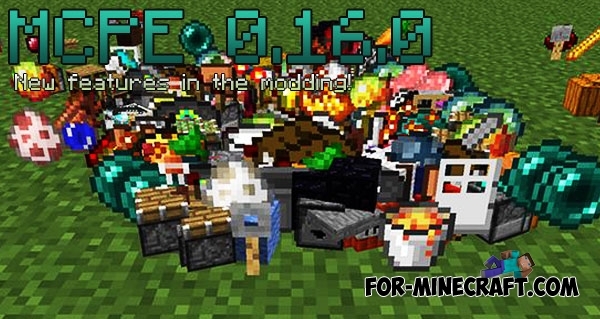 In addition to the current 0.15.8 update, developers are seriously thinking about the next version Minecraft PE 0.16.0.